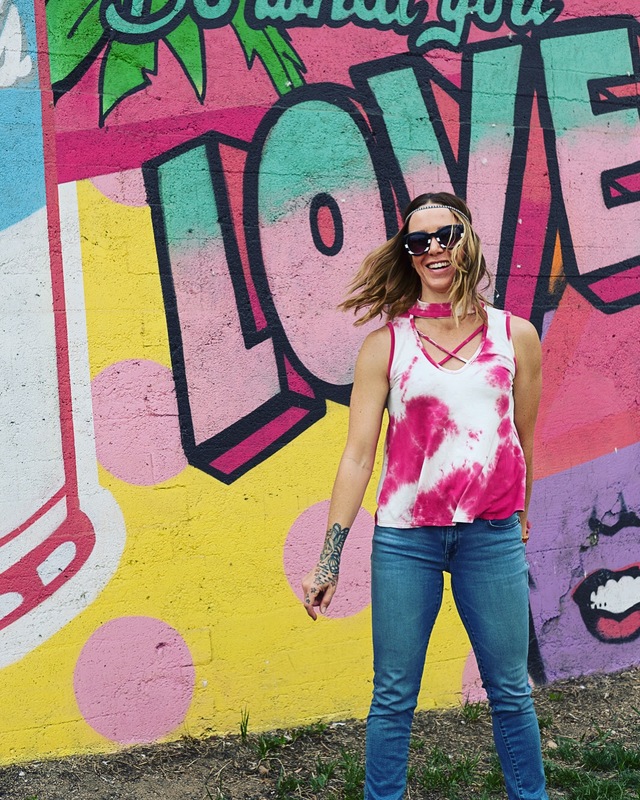 Hola: I’m Lorissa aka “Miss Riss.” I consider myself a modern hippie- one who embraces a ‘back to our roots,’ free spirit, earth-loving mentality and infuses it with a fresh, modern approach. I value both old and new, time tested and progressive. From a young age I felt very connected to plants, animals & minerals. I’ve also always trusted my inner drive and followed my free-spirit-motto even when it has been frowned upon.